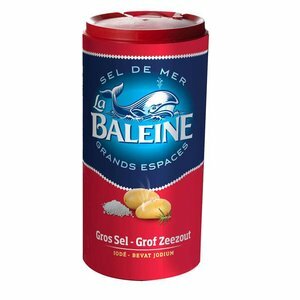 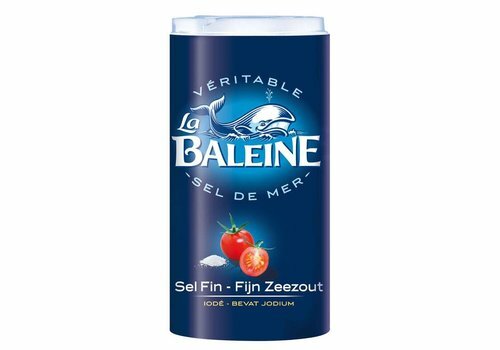 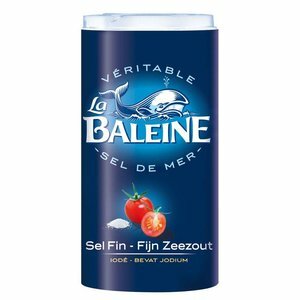 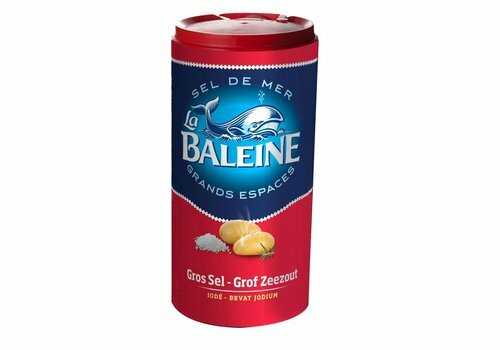 La Baleine chooses sea salt as it is produced from a natural crystallisation process caused by the action of the sun, the wind and the sea. 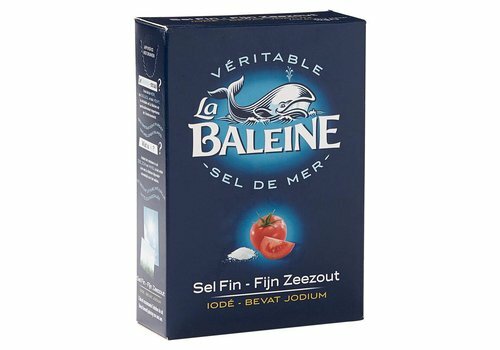 Grey sea salt: A naturally grey sea salt, packed with minerals such as potassium and magnesium, is obtained through a combination of the know-how of the Guérande salt workers and the fact that it is harvested from ponds made up of clay bottoms. 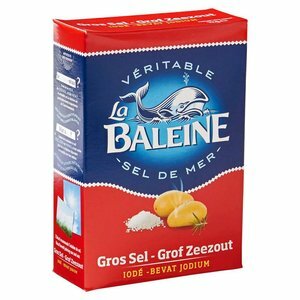 There is also “land” salt which come in two forms; deposits which are extracted from a mine and then ground at the factory, or by dissolving it in brine (water saturated with salt) which is then turned into fine salt in a mechanical evaporator. 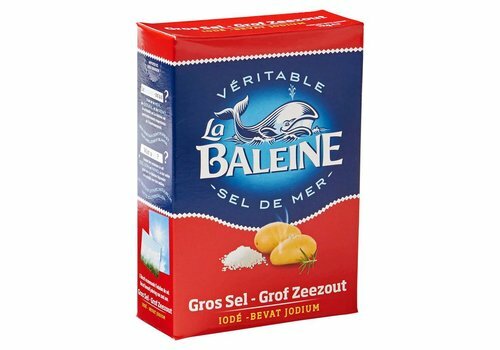 Coarse salt is obtained by compaction. 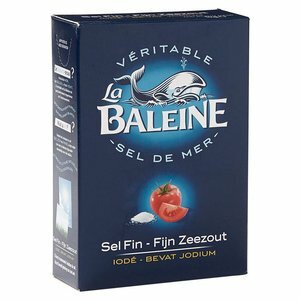 This salt is known as refined or industrial salt (igneous salt).